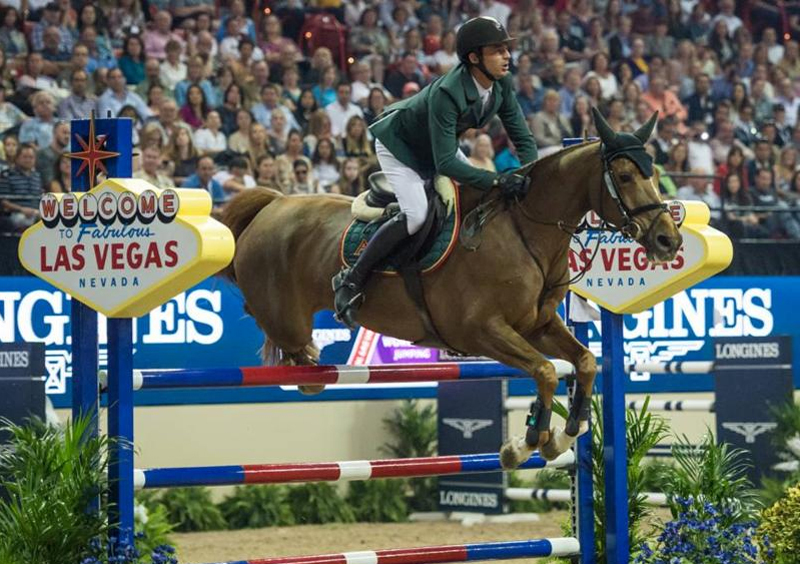 The FEI World Cup™ Finals are returning to Las Vegas and the newly renovated Thomas & Mack Center in 2020. The FEI World Cup™ Finals are returning to Las Vegas and the newly renovated Thomas & Mack Center in 2020. The world’s best show jumping and dressage horses and riders will return to the “Entertainment Capital of the World” on April 15-19, 2020 for thrilling equestrian competition at a world-class facility that is now ideal for one of the sport’s premier showcases.